Recent Arrival! 2009 Lexus RX 350 AWD 3.5L V6 Dual VVT-i 5-Speed Automatic with Overdrive Clean CARFAX. Actual vehicle shown!, AWD, Light Gray w/Leather Seat Trim, 17" x 6.5" Alloy Wheels, Four wheel independent suspension, Power driver seat, Remote keyless entry. Odometer is 13521 miles below market average! 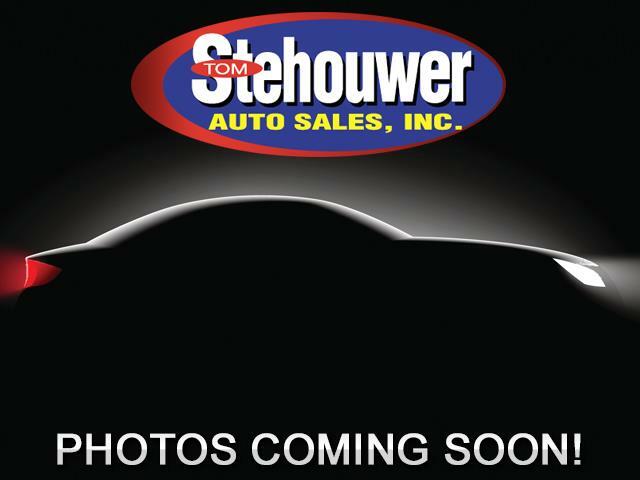 Message: Thought you might be interested in this 2009 Lexus RX 350.